The Ireland V. India two T20 match series got off to the perfect start for the Indian team on Wednesday. A complete performance by them saw them seal the first match by 76 runs to lead the series 1-0. 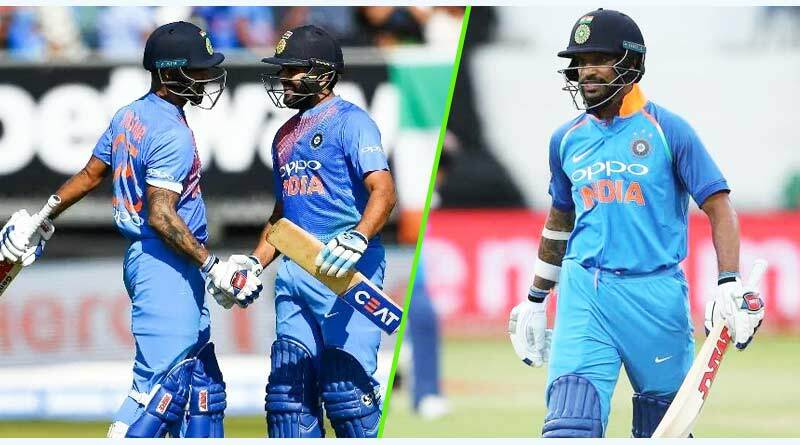 Guided to 208 by their openers Rohit Sharma and Shikhar Dhawan who batted magnificently on a placid track, India maintained the same dominance in the field as well. Kuldeep Yadav and Bumrah knocked down the Irish batsmen quicker then wood on fire to pick up 7 wickets between them and restrict Ireland to 132 from their 20 overs. Coming back to the India vs Ireland match highlights, Dublin saw the Irish come out in numbers to watch their team take on the mighty Indians. Devoid of such opportunities to play opposition frequently, the Irish players and supporters were in good spirits all throughout the match. Their inexperience at the top level proved costly for them though as they were humbled by India on the day who spared no expense in racking up as big a victory as possible. Batting first, it was all about the openers for India. The duo of Sharma and Dhawan stole the show right from ball one. They batted with an ease that even a domestic match does not offer, cutting through the Irish bowlers like knife cuts through butter to put up a 160 run stand in 16 overs. Sharma was unlucky to not register a century as he departed for 97 in an attempt to go for the big one. Dhawan got himself an extremely well worked 74 on the other hand to put India in the driver’s seat going into the death overs of the match. And India’s total could have been much more if not for Peter Chase who picked up 4-35, getting three Indian batsmen in his kitty in the last over which included skipper Kohli for a duck. India’s huge total meant the match was over long before the second innings. Shannon however did give the chase a right go, scoring a quick 60 in which he wasn’t even afraid to take on the Indian spinners. No support from the other end though meant Ireland went down by 76 runs on the day. Do let us know if we forgot to include any interesting moment in India vs Ireland match highlights.